A fire safety system such as sprinklers can eliminate the possibility of people getting trapped in a property in case of a fire break out. Even when there is no clear fire exit, fire safety systems like sprinklers can help to create a path and help people to escape safely. Having a fire safety installed in your home is the best way to keep your house and the people inside it in case there is a fire break out. Compared to the damages that can be caused by fire, fire safety systems are cost-effective ways to protect your property and people in it. 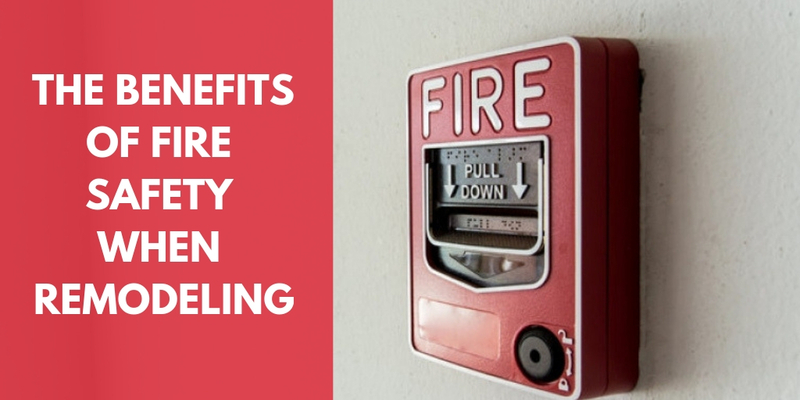 Most of the fire safety systems cost a fraction of the total property value. If you can afford to remodel your house, then definitely you can afford to install a fire safety system. When a fire has occurred in your home, and the fire brigade comes, they will spray water into your property and this can cause extensive amount of damage to your property in terms of the visual appearance and the structure of the property. Fire safety systems such as sprinklers use a minimum amount of water, meaning that there will be less damage when they are used compared to when a fire engine hose is used. As a home owner, it is likely that you have an insurance that protects your property in case of damage. Making claims on these policies can be quite costly in the long run. Insurance premiums can be reduced by 15% if you have installed a fire safety system in your house. When you are installing a fire safety system in your home for the first time, there may be an upfront fee to pay out, but still, it is worth it especially if you would like to sell your property at some point. Properties with fire safety systems have great value compared to those properties without the systems, and hence they attract quicker purchase from any buyer.